Swings and see-saws. Dragons and giants. Steaming mud-pie stew! Snowy games – and moon-dancing too! 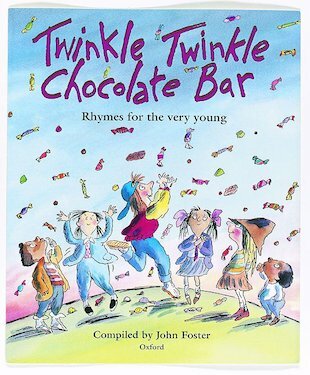 See all your favourite things twinkle in a shining book of rhyme. I Thought That It Was Fantaboulos Because I Loved The Whole Thing.